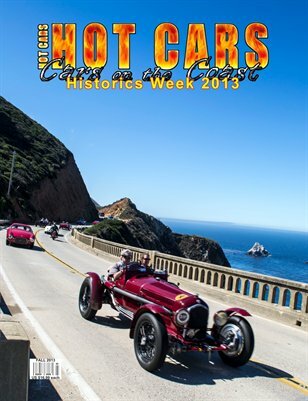 Our cameras take you to one of the most famous car week in the world; Historics Week 2013 from Monterey, California! We take you to the car shows, auctions and races during the day, and the big parties at night! Motorsport Reunion's feature marque this year was Corvette, so we have a whole section dedicated to all the Vettes!